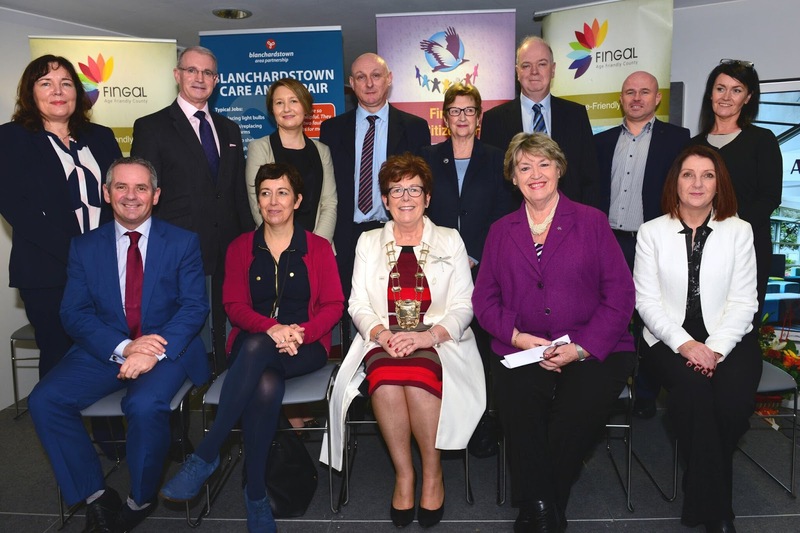 Fingal County Council has announced the delivery of two services which give elderly people greater access to technology and public transport. 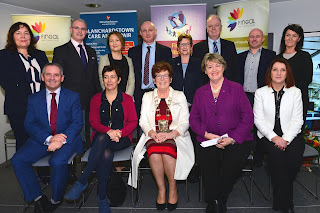 As part of the Fingal Age Friendly Initiative being implemented by Fingal County Council, Fingal Leadership Partnership and Blanchardstown Area Partnership, the ‘Computer Home Supports’ programme was launched on Monday November 20. This programme is the first of its kind in Ireland and its objective is to allow elderly people equal access to the benefits and convenience of the internet and technology. Delivered by the Department of Social Protection under the TÚS Scheme, users are taught by Garda-vetted tutors trained by the Dublin and Dun Laoghaire Education and Training Board how to use computers in their own homes, free of charge. Coinciding with the introduction of this scheme are three new bus routes which service Swords, Ballyboughal, Garristown and the Naul. The three new routes are operated by rural transport provider LocalLink. She added that they are seeking help from volunteer drivers for the LocalLink community car service and that those interested could enquire by calling 1800 303 707. 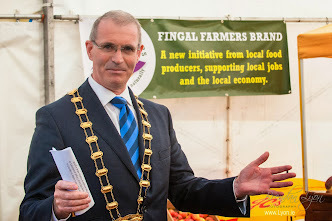 Also in attendance were Chairman of Blanchardstown Area Partnership Cllr. Kieran Dennison, CEO of Blanchardstown Area Partnership Adeline O’Brien, CEO of Local Link John Burns, and Principal Manager of Dublin and Dun Laoghaire Education and Training Board Sharon Henessy.